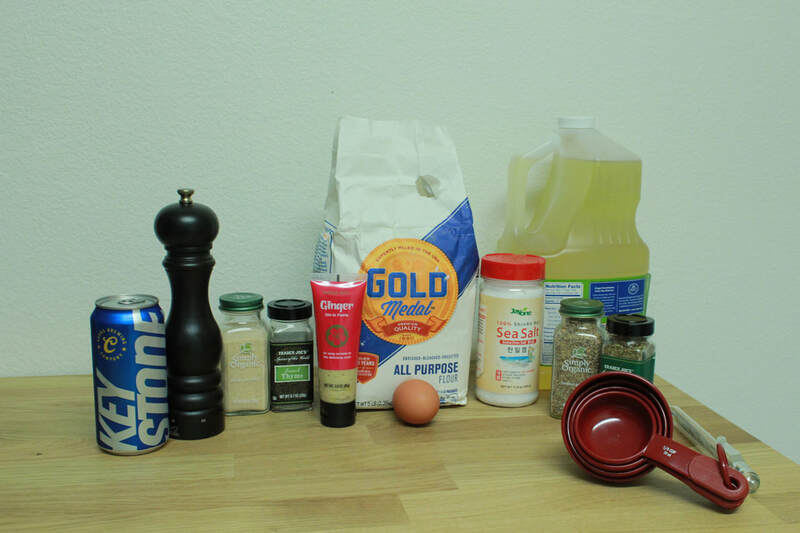 A simple Fish and Chips recipe to take you back to your days roaming Circular Quay, Sydney. Revel in their warmth and oil (Henz). ​1. If fish is frozen, leave in sink under some warm water to defrost -- don't forget! ​3. 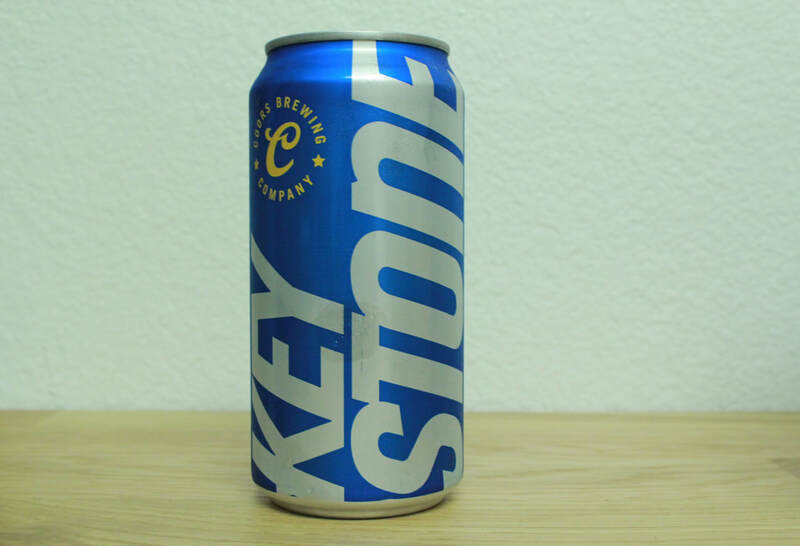 Pour in enough beer to create a consistency that is slightly thinner than pancake batter. Set Aside. 4. In a large pot, pour in the oil, enough to be about 3-4 inches deep. 5. Begin to heat the oil to 375F. Use a candy thermometer to keep track. ​6. Slice the 10 potatoes through their major axes (lengthwise). 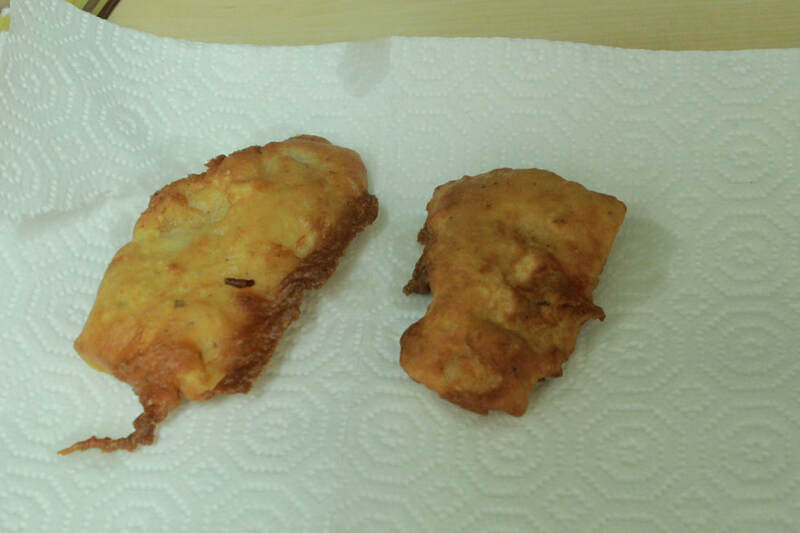 Slice these halves to obtain fry-looking pieces of potato. ​7. 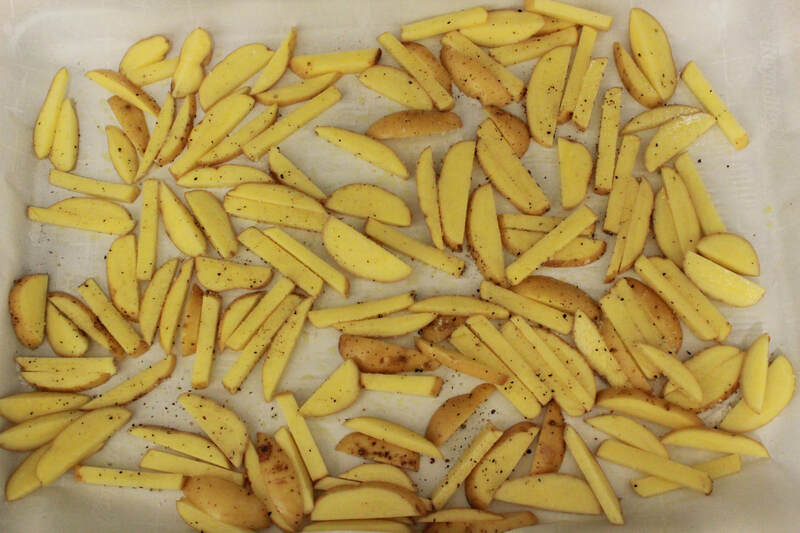 Douse potatoes in olive oil then transfer to baking sheet. Salt and pepper liberally and transfer to oven. Cook for about 15-20minutes, checking at around 10 minutes. ​8. 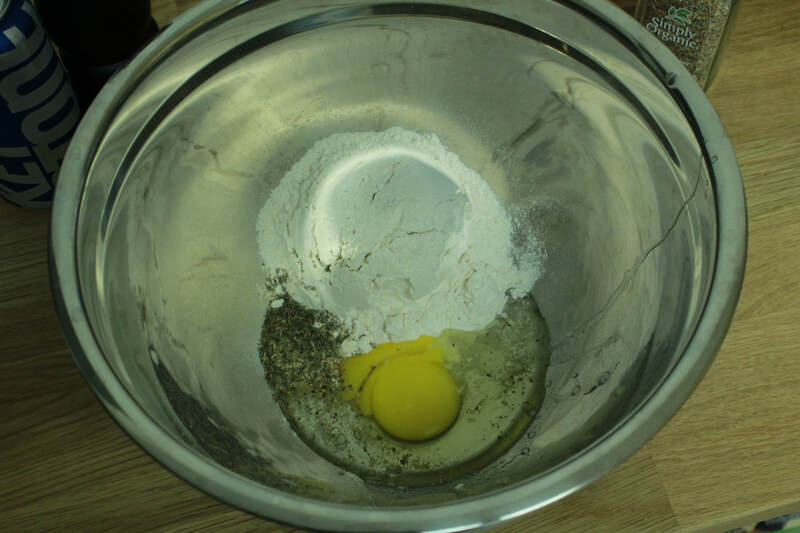 Take defrosted fish and coat in the 1 1/2 cups of flour, then dredge in beer batter. 9. 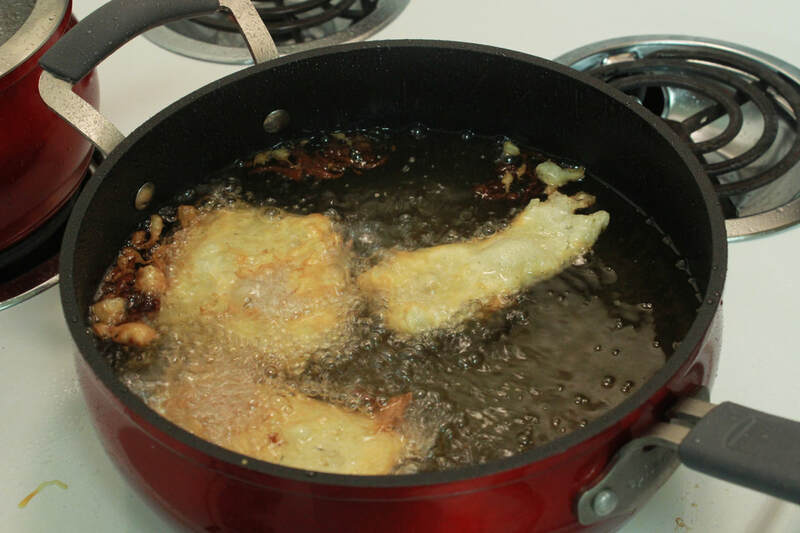 Put in as many fish as you feel comfortable with (2-3) into the oil and wait for the fish to turn golden brown or slightly past -- If this takes longer than 5 minutes, check your temperature. 10. Remove fish when ready and get rid of excess oil with paper towel. Serve with the chips and tartar sauce.